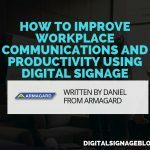 Digital signage has become an increasingly popular marketing tool for SMB business over the past few years. The affordability of necessary components and general increase in technical knowhow in our digital age are to mostly thank for this. Not to mention, digital signage systems are highly successful at catching consumers’ eyes and bringing marketing material to life. 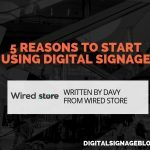 But with more and more retailers getting into the digital signage game for the first time, many are failing to truly unlock the true benefits of the systems. 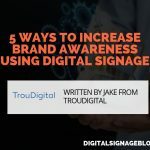 A general survey on consumer awareness and preferences for digital signage usage found that over two-thirds of surveyed consumers don’t recall seeing any digital signage while shopping in the past three months. As if that wasn’t bad enough, only 28 percent of the 221 respondents who recall seeing digital signage during that period were compelled by the signage to make a purchase. Don’t fret though! 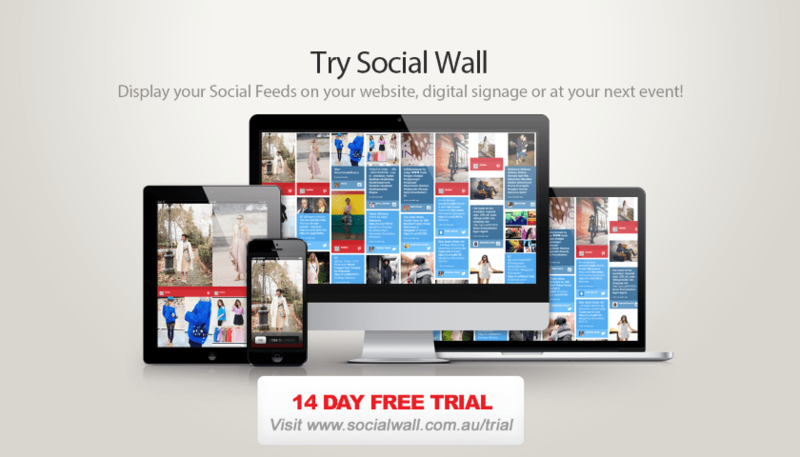 Digital signage is still a great addition to retailers’ marketing strategy. 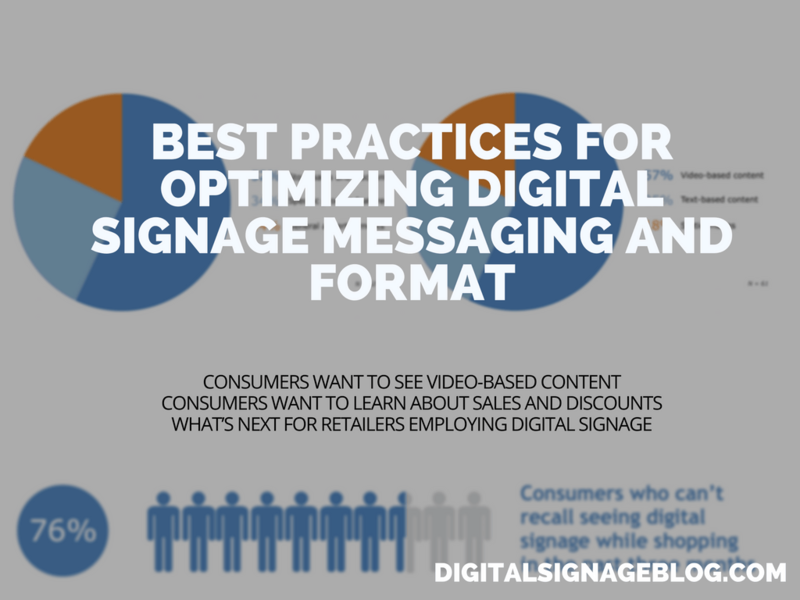 Our survey uncovered a couple of best practices for retailers to follow when employing digital signage. Our survey asked consumers what type of digital signage content would have the greatest impact on their shopping habits. The overwhelming response was that video-based digital signage content is the most influential for retail consumers. A majority of consumers said they’d be most compelled to visit a store and/or make a purchase if the digital signage content featured videos. Text-based and static image content are also compelling and have their time and place, but retailers should focus on putting videos into their digital signage marketing strategy. 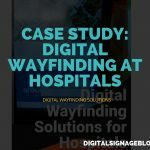 Of course, a huge benefit of digital signage systems is that business owners have the ability to rotate and move from content type to content type depending on the nature of their signage strategy and messaging they’re trying to convey. 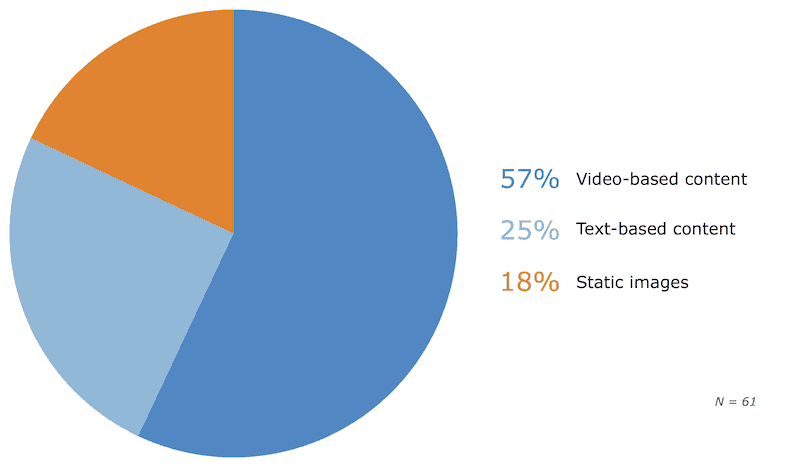 While the majority stated video-based content is most effective, what about the actual messaging the content is trying to convey. Signage content (and all marketing content for that matter) should have a purpose and goal it’s trying to achieve; a desired next-action that it compels consumers to take. In terms of digital signage, our survey found that consumers are most compelled by digital signage messages promoting sales and discounts. 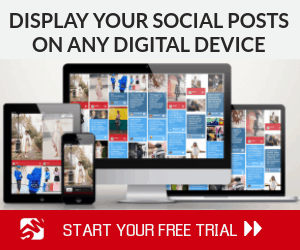 Again, a majority of consumers indicate their preference for digital signage. 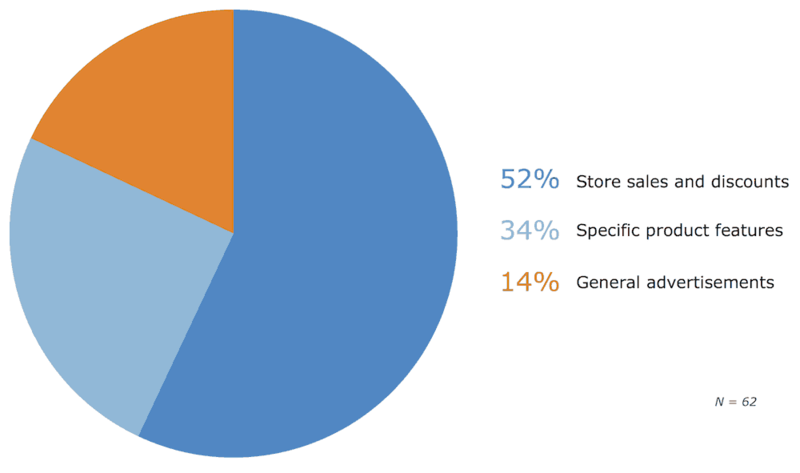 This time, 52 percent say sales and discounts messaging would most compel them to visit or make a purchase at a store. Highlighting sales and discounts in any capacity can be a great way to engage and attract new customers and bring repeat customers back into your store. But the added benefit of highlighting sales and discounts via digital signage is that you compel that foot traffic around your business into your store via their impulse. That’s an ideal thought for consumers to have after seeing your digital signage. 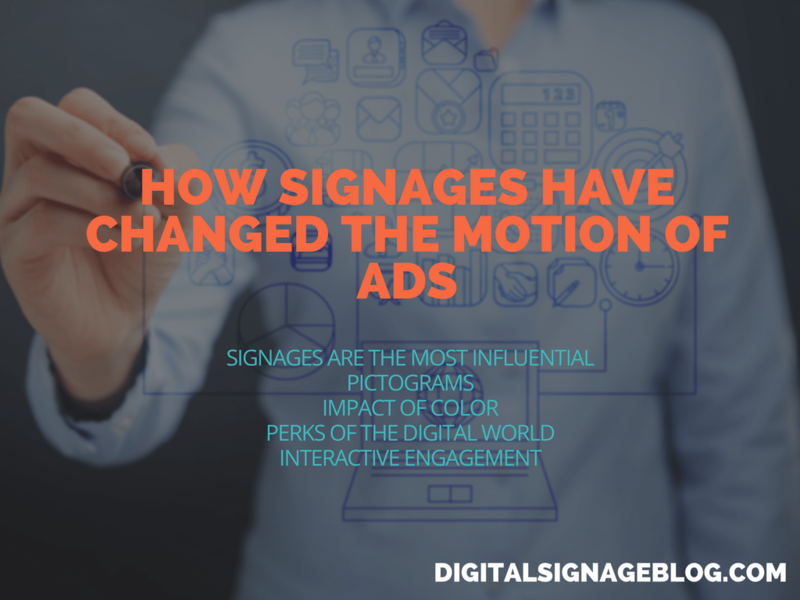 Now that you know consumers most prefer video-based messaging highlighting sales and discounts, you can employ digital signage campaigns and sit back and reap the rewards, right? Well, hopefully. But it’s probably not going to be that easy. No matter what type of content you’re displaying or the theme of the messaging, you need to ensure each campaign has a refined purpose and means of tracking its success. For example, if you want to feature specific products in a digital signage video, you want to position them in the most appealing way to the audience/consumer you’re targeting. 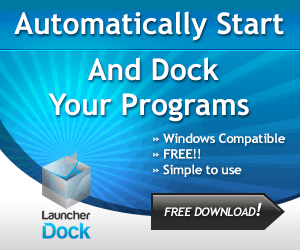 Doing this will require some basic customer demographic information and a well-defined greater marketing strategy. It’s important to keep this in mind when operating digital signage, as it’s just one (albeit a great one) of the many tools at your disposal for engaging and compelling consumers to take action at/with your store/brand. 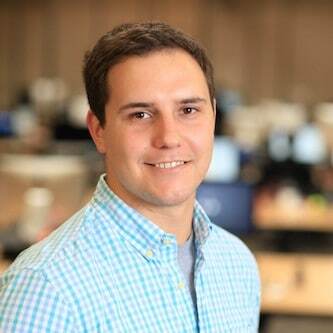 Justin Guinn is a Market Researcher at Software Advice, a company that hosts research and reviews of digital signage solutions. His work has been cited in The New York Times, Forbes, The Huffington Post and TIME Magazine. His research explores the impacts of emerging software and technologies, and he has conducted primary research with both consumers and business owners to get a full picture of technology’s role in these markets today.